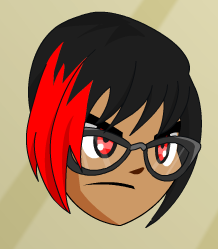 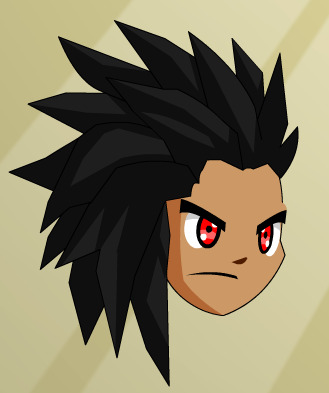 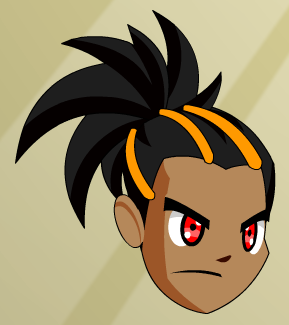 Note: Second hair is Color Custom to Accessory Color. 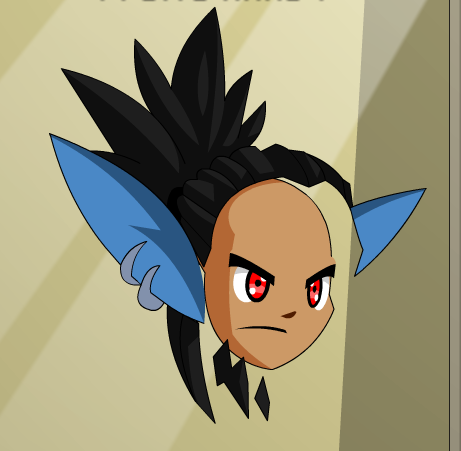 Note: Paint stain is Color Custom to Base Color. 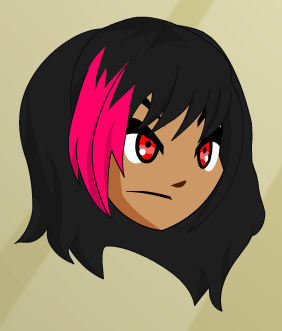 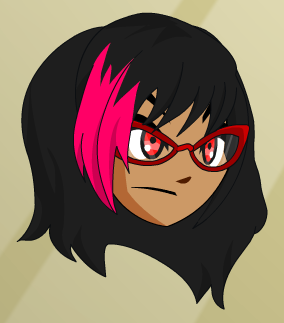 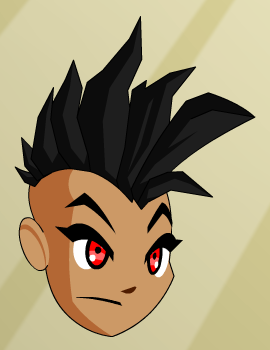 Note: Second hair is Color Custom to Base Color. 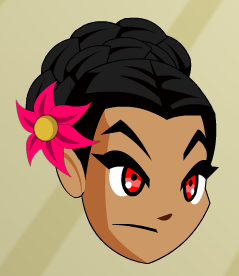 Note: Flower is Color Custom to Base Color. 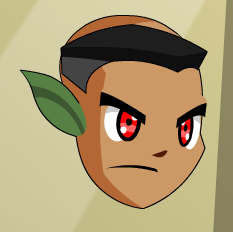 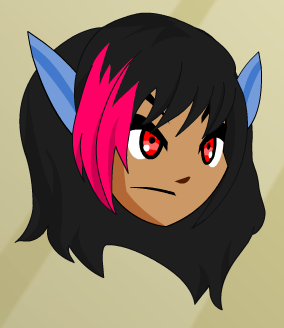 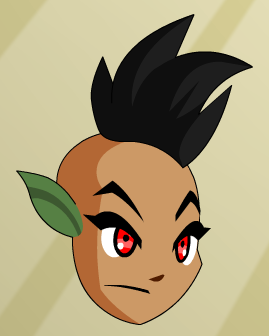 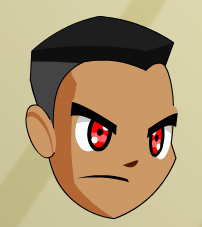 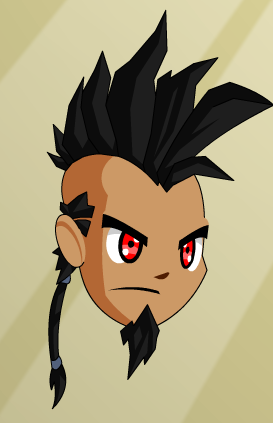 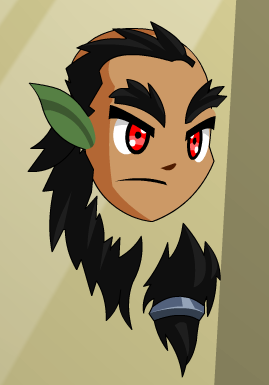 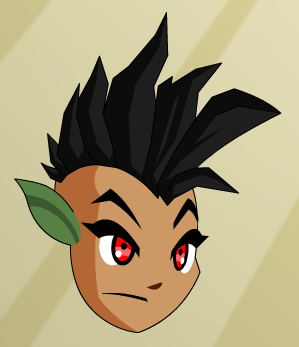 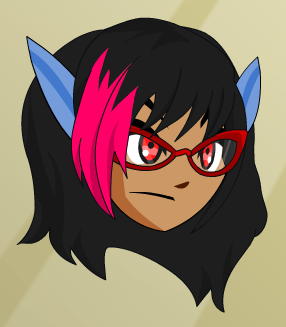 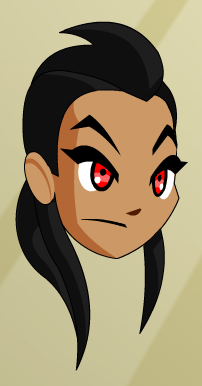 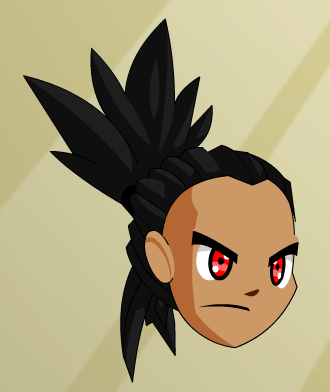 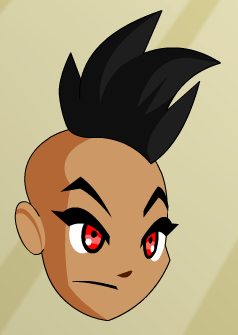 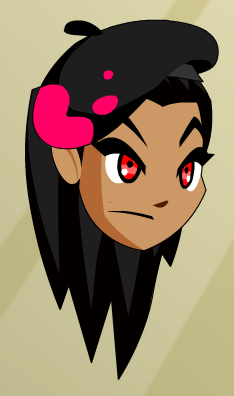 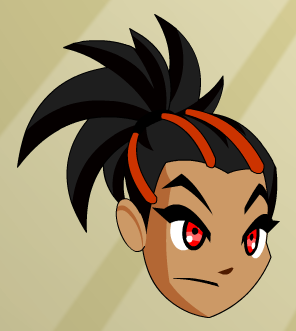 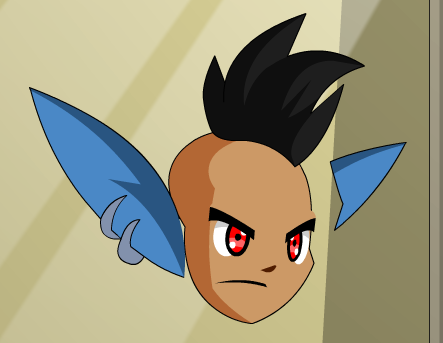 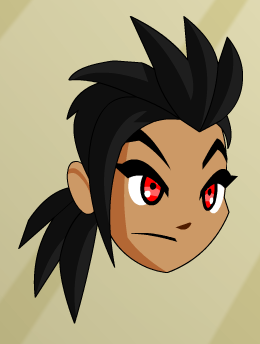 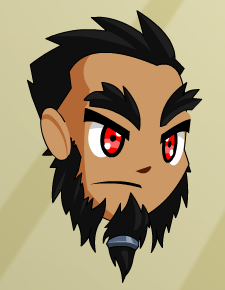 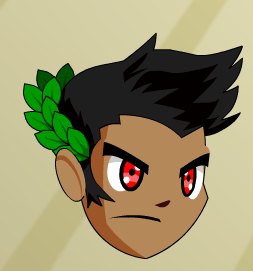 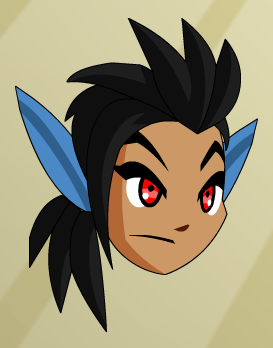 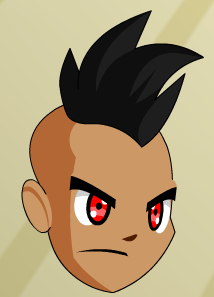 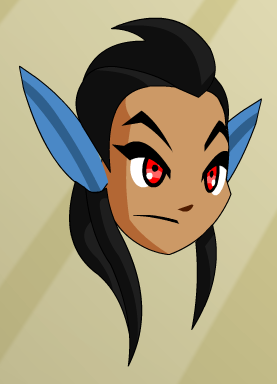 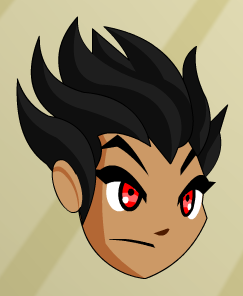 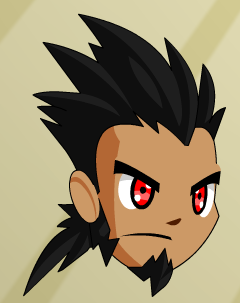 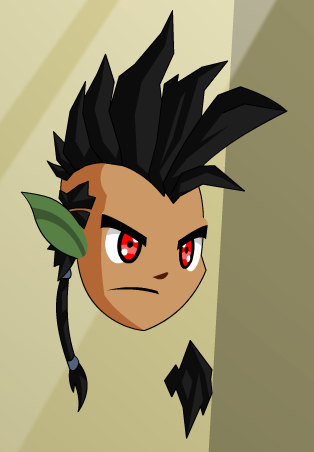 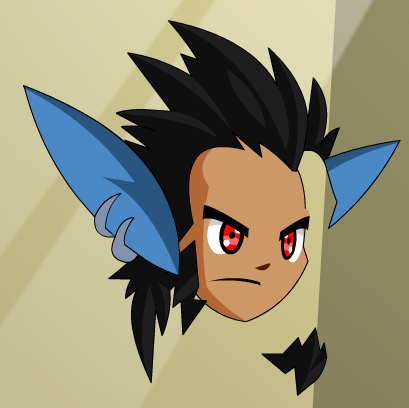 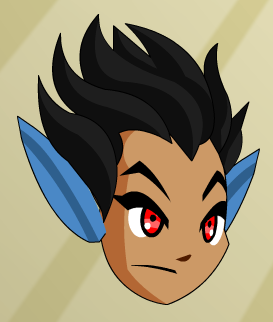 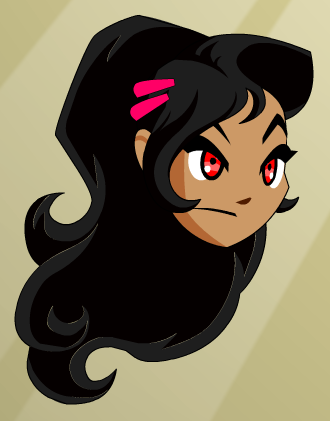 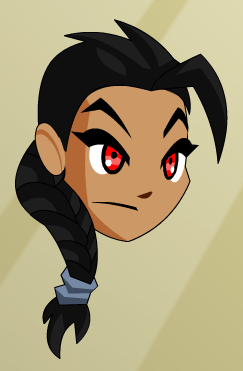 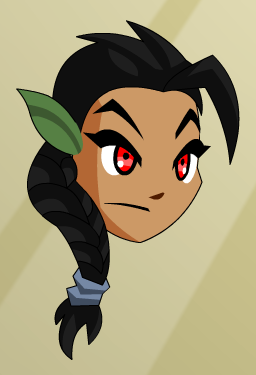 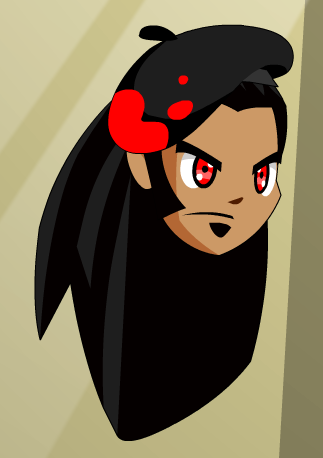 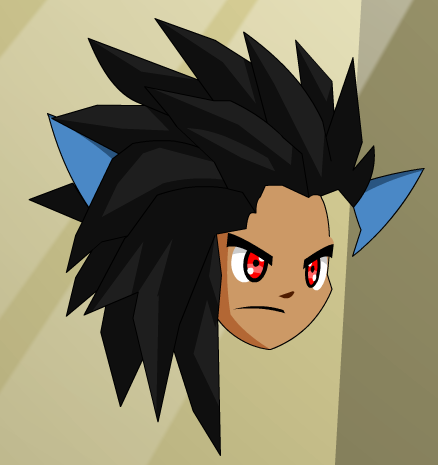 Note: Hair accessories are Color Custom to Base Color.